 Will Solar Work On My Roof? The residential solar industry has gained incredible traction over the past 10 years. In addition to the rapid conversion rate of individual homes and neighborhoods, entire communities are declaring their commitment to renewable energy and photovoltaics. This tipping point ultimately drives what we do: we believe it is a matter of time before solar systems are an assumption - an expected feature on every home. Similar to microwaves or garbage disposals or even the internet, we might be able to remember a time before solar panels, but we won't be able to imagine a future without them. Like with everything, however, there will be many ways for this shift to materialize. But if the conversion to renewable energy is inevitable (and there is a reason to believe it is,) we believe all homeowners should have equal opportunity to invest in simple, reliable, affordable, high-quality solar power. In fact, that is in large part why we do what we do: to make homeowners' lives better. Period. It is important to us that the world is as familiar with these intentions as are our crews. 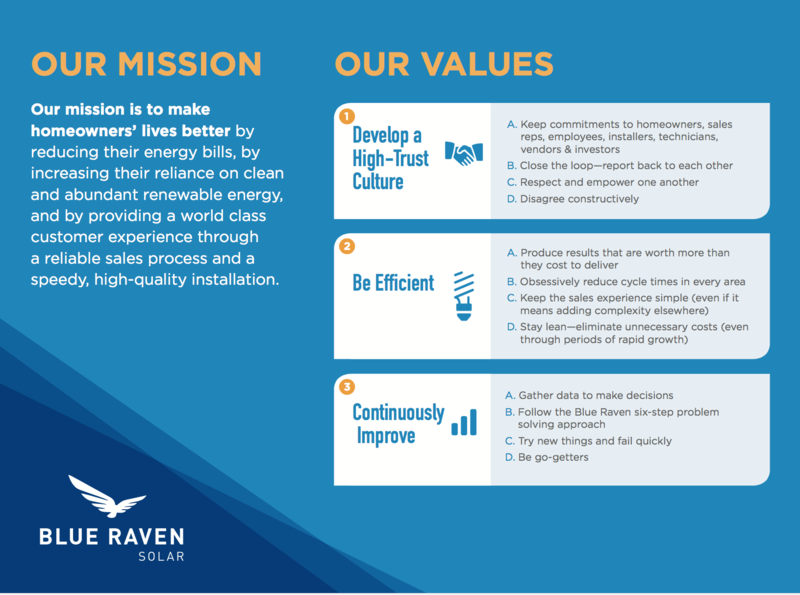 We are motivated as a company to extend our company culture to all who interact with Blue Raven Solar and aim to maintain a culture of trust, efficiency and improvement among our team nationwide. Furthermore, we hope to contribute these standards to the solar industry as a whole and to continue to promote solar energy with integrity and resilience.